This is a book meme I recently found out about and it looked like fun. Whenever you have something, anything to fangirl about – whether it be a book, TV show, music, celebrities, your pet, the universe, finding your soulmate or just a recent meal that you’ve had – Fierce Fangirl Friday is your opportunity to do so! It doesn’t matter if it’s a recent obsession of yours or something you’ve been loving for a while! For my first fierce fanboy I am going to talk about The Last of Us. While it is not book related I just want a chance to talk about one of my favorite video games. The game was developed by Naughty Dog, at first they were mostly known for the Crash Bandicoot and also known for the Uncharted series. The Last of Us is set in a post apocalyptic world in which zombies or “the infected” roam around with also scavengers and cannibals also. You play as Joel, someone who has dealt with a loss and is tasked to take a girl named Elie across the US to the Fireflies because she is immune to the infection. While it may seem like a simple game its the story and characters that pull you in. Both characters of Joel and Ellie are equally compelling and have great arcs to them. They pull you into the story and you care about those characters even long after the game is over. If a game can out you to tears within the first 20 minutes you know its a great game. It is not just a good story. but the game play is also amazing. For a zombie survival game it has good game play in which you could either go stealth or full out guns blazing or both. 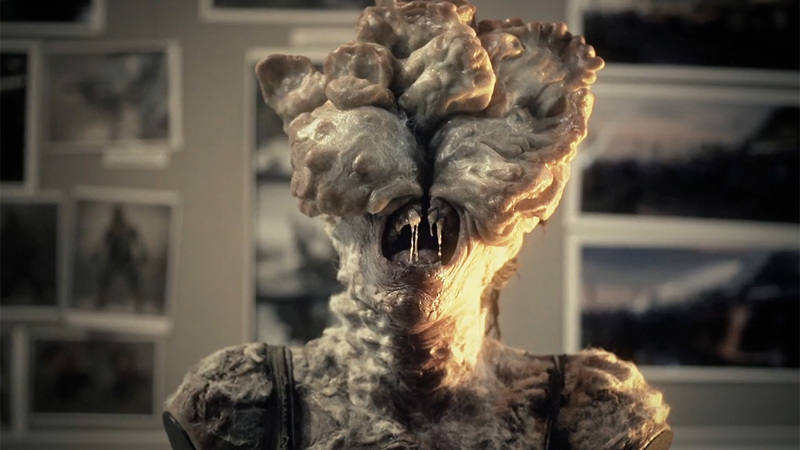 and with each infected you have to fight them differently and with the clickers its best to get them from afar because one bite and you are dead. The reason why I was very late in playing this game is because when the game was first released back in 2013, I had an XBOX, and it wasn’t until this year I got a PS4 I was able to play this game. Throughout the game there is a lot of great story elements and it can be emotionally draining and there was several points that I had to turn off the game and collect myself. 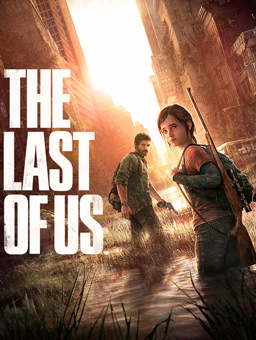 The Last of Us is a great video game that mixes good game play with a fantastic story. Play it if you have a Playstation, or you don’t have one than watch the cut scenes on Youtube. Have you played The Last of Us? Are you excited about The Last of Us 2? Let me know in the comments below. 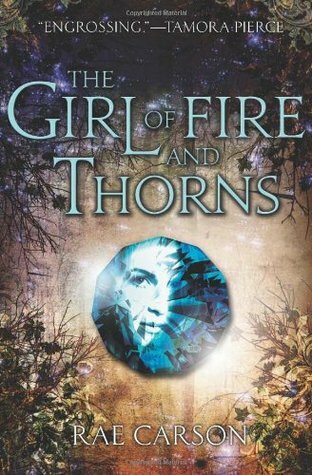 — We’ve talked about series that went downhill with each book, but talk about series that are worth pushing through the first (or first few…) books to get to the good stuff! This is an amazing topic because series that get better are always my favorite series. Also some of these on the list are series that I haven’t finished yet. The first book, Legend was an amazing book. Prodigy was a great sequel that upped everything to 11, and Champion ended with a bang. Everything about this series is good. It is action packed and well written. A read the first two books earlier this year and have loved them very much. I haven’t read A Conjuring of Light yet but I will and I have heard great things about that book, and keeping away from spoilers. But I love the characters, Kell and Lila. I love the world it is set in and the idea of different London’s. 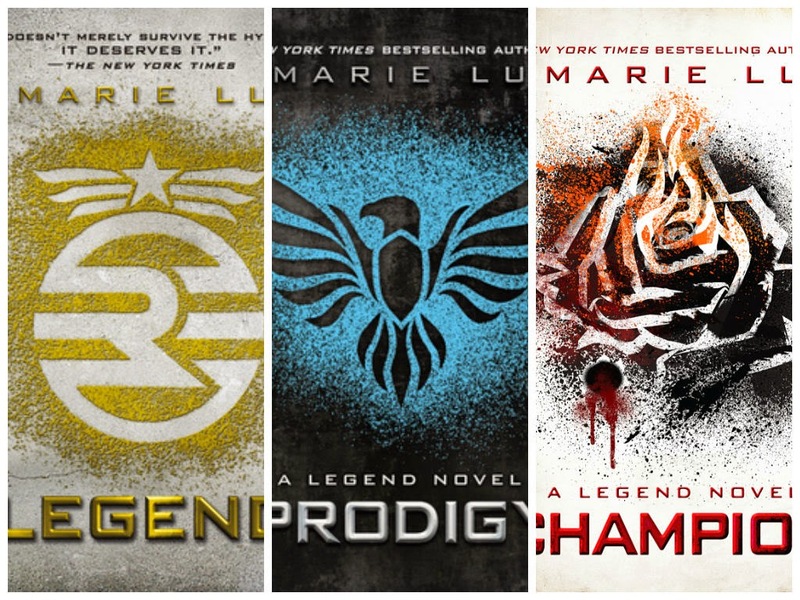 This series is not yet finished and I think its suppose to be a trilogy. Illuminae was one of the best books I read in 2016 and Gemina was one of the best books I read this year. 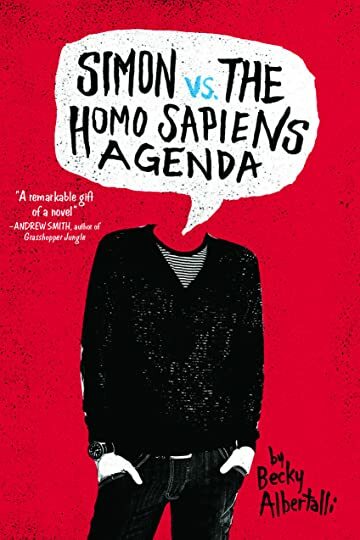 I know the writing style is very conventional but I love it anyways, I am also disappointed that the third book comes out in 2018, and I don’t know if I could wait that long. I read both of these books last year and loved them. While it is a duology, Six of Crows was an amazing book, and Crooked Kingdom was a fantastic sequel. 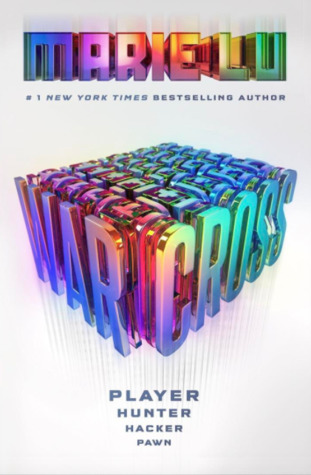 The characters are amazing and its a very good heist book with a lot of twists and turns. 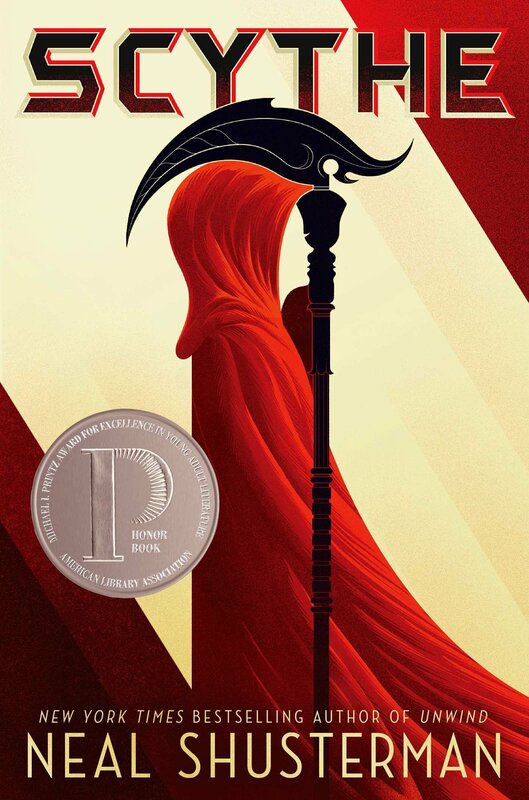 I loved the first book Cinder. It was a great, it blended Sci Fi with the fairy tale genre, and the series kept getting better. With each book you are introduced to new characters and new worlds that keep expanding and the last book, Winter is basically all the characters coming together which feels like the fairy tale avengers. Those are the series that I think got better. What are your favorite series that got better? Let me know in the comments below. 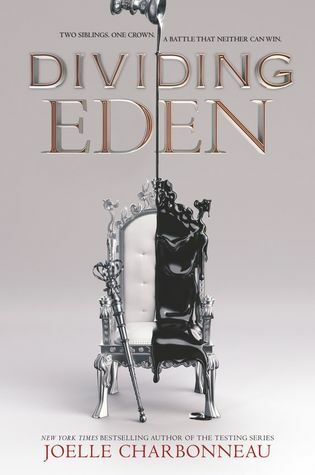 This is another book I decided to pick up on a whim and I have also seen reviews for Avenged, the sequel to the book. One thing that surprised me about the book was how it started off. It puts you right in the middle of the action, with Em and her friends trying to infiltrate the enemy kingdom of Lera, by posing as the prince’s bride to be. Right of the bat you see Em kill someone in order to do so. and it surprised me how quickly she was able to do so. It establishes her as a character who has a lot of moral grayness to her. The beginning of the book also establishes her motivation. After seeing her mother and father killed, with her sister kidnapped, she feels that she needs to do what she she needs to do in order to have revenge on those who wronged her and killed her family. It reminded me a lot of Arya from Game of Thrones. 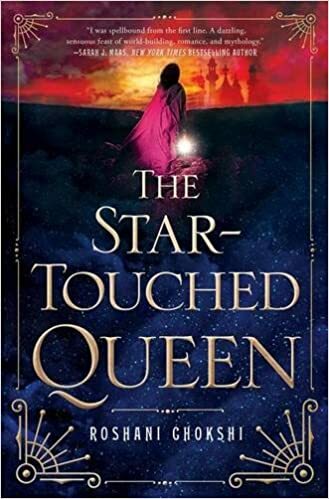 The main plot surrounds Em pretending to be a bride-to-be of Prince Casimir or Cas, and trying to get information on the whereabouts of her sister, Olivia, and also act as a spy for Ruina. She, or course begins to fall for Cas. While it may be a bit cliched, and of course most have seen this story before. But the difference is how the story and characters are framed. The main strength is how you see Cas’ perspective, mostly due to his POV chapters, which establishes his relationship with his mother and father and how the kingdom is handled. It made Cas a more fleshed out character, rather than a plot device. I also liked the world building and the lore. The people of Ruina have special abilities, which is why they are hated. It reminded me a lot of The Young Elites in that regards. While Em does lack the abilities that her people has, you were able to see the special abilities from the other characters. The book also puts you right in the middle of the conflict, and you learn about the world through conversations, so it didn’t feel like info dump. I also felt while the ending was a bit rushed, I did like the ending, it was a really good page turner with a lot of great character moments for both Em and Cas. You also see how their relationship becomes more fleshed out. It wasn’t all insta-love, Em began to fall for Cas mainly because he wasn’t like his father. In the end, I enjoyed Ruined. While yes, on the surface it does come across like YA bingo. The characters and plot make up for it. I thought it was really good and I hope to read the sequel. 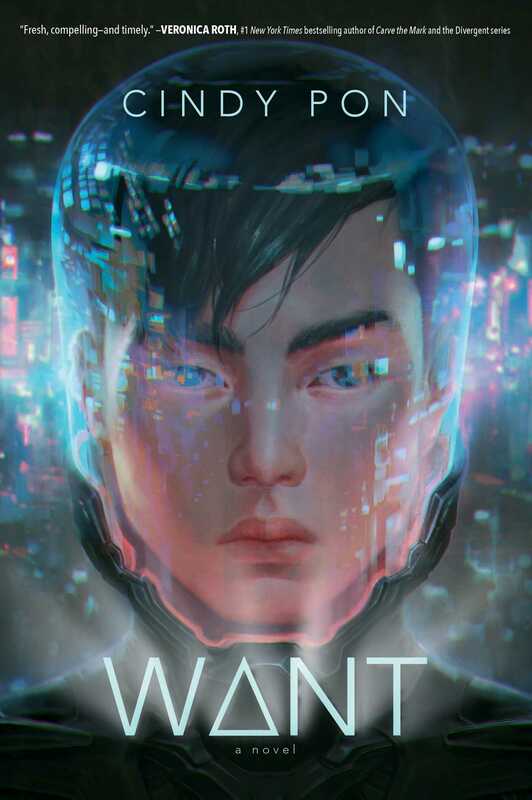 This book is set within a futuristic Taipei. Taiwan. Cindy Pon does a good job at describing how the city would look in the future and describing a lot of the major monuments. This is a semi Mulan retelling set in feudal Japan. 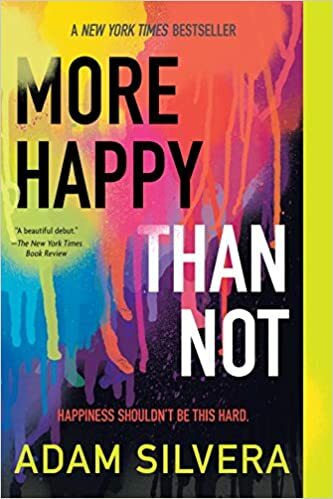 I really enjoyed this book, and Renee Adieh really takes full advantage of the books setting and seeing myself transported in Japan. Yes, another Cindy Pon book. 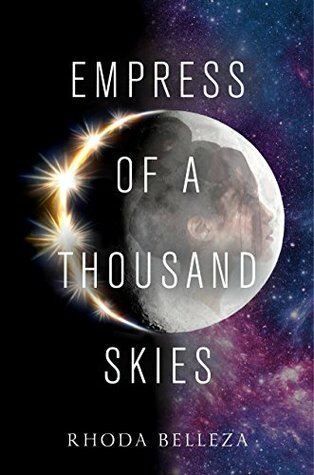 This one is set in Ancient China and it was one of my favorites of 2016. 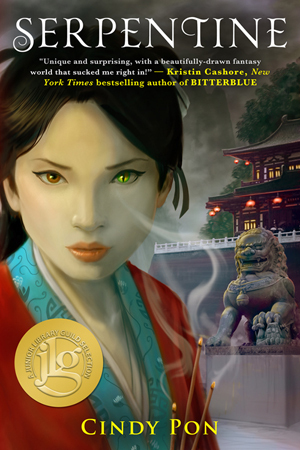 It blends a lot of fantasy with Chinese mythology, which made it awesome. 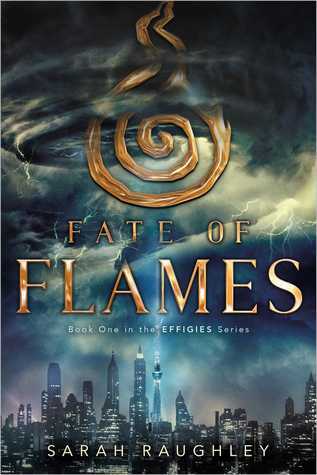 This is a fantasy series set in India, and has a lot of Indian mythology within the book. While it wasn’t as plot heavy like I wanted it to be it still was a great read. This is a fantasy book inspired by a lot of South American culture and its history. 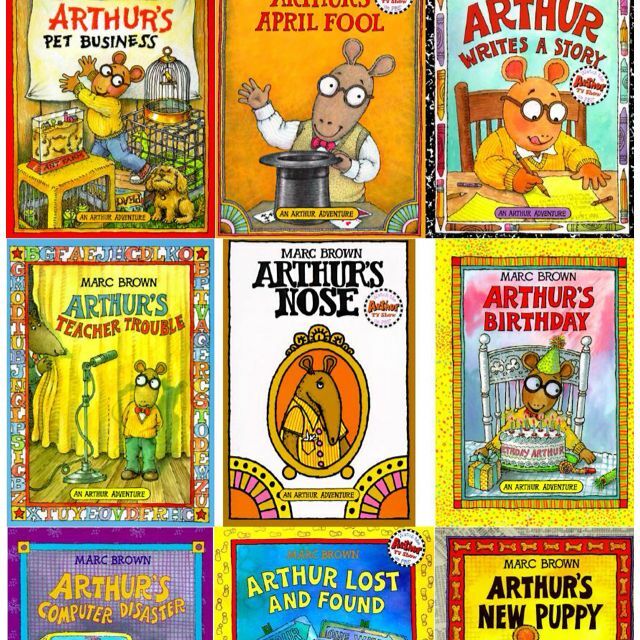 This is a very underrated book series, but I enjoyed reading it. Those are my favorite books set outside the western world? What are your favorite books outside the western world? Let me know in the comments below. This is my favorite Roald Dahl book. I do have love for the BFG, and Charlie and the Chocolate Factory. But this one is near and dear to my heart. 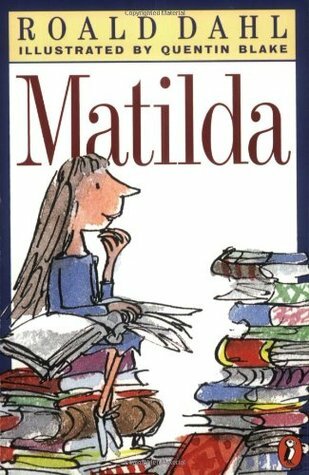 This was one of the first books of Roald Dahl books I have ever read. I know, this was meant for girls, but my sister had the books and I decided to read them and they were really good. 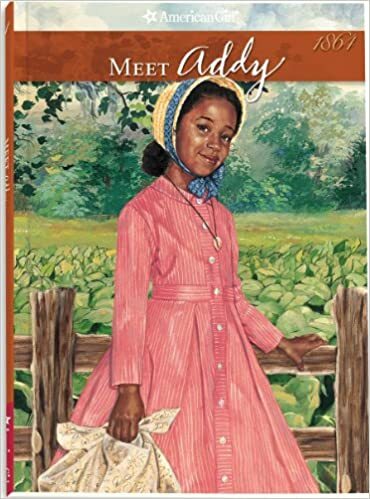 I started of with Addy, the story of girl born into slavery and then becoming free. Molly, a girl living through WWII, and Felicity a girl living through the Revolutionary War. I like how all of them takes you through history from the perceptive of young girls. Another one of the very first books I have read. It has a family of bears and it deals with a lot of life lessons such as; messy rooms, lying, and junk food. While I am more nostalgic for the TV show, I still did read the books and I have fond memories of the book, and it dealt with a lot childhood issues about growing up. Those are my favorite children. 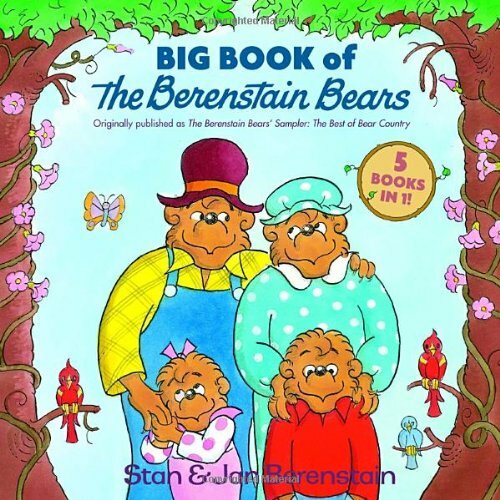 What are your favorite children’s book? Let me know in the comments below. As a fan of the previous book, This Savage Song this book was of course one of my anticipated books of 2017. 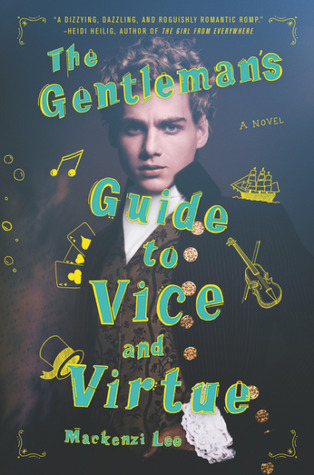 I am also a new fan of Victoria Schwabs work and she is one of my new auto buy authors. 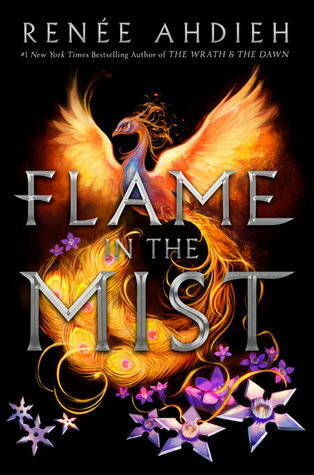 The book picks up several months after the events of the first book, with both Kate and August separated from one another after what happened at the end of the book. Kate is basically living life as a nomad going from place to place and never really settling down. You can already tell that Kate has been through a lot and she is not the same person as she was at the beginning of This Savage Song. That is one of the strength of Victoria Schwab’s writing is how she can write characters and their development. Kate spends most of her time hunting monsters. August is also going through some changes as well. He is still reeling from the events of the previous book, and he is not the same sweet, brooding boy from the first book. He realizes that he has to take the lead when some stuff is going down. He spends most of his time using his violin to reap souls, and every time he does so, it always pains him to do it. The main plot deals with a new monster causing humans to turn on one another and the monster feeds off of that. It first comes to Prosperity, where Kate has started a new life for herself and than moves on to Verity which forces Kate to go back. I would say that the beginning of the book is a little slow, but I wasn’t bored by it. 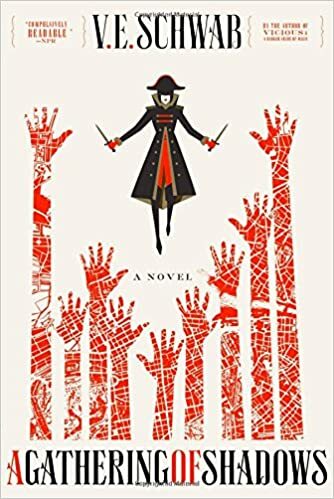 Kate and August are great characters and I loved seeing them together in This Savage Song, and when they were reunited in Our Dark Duet, that is where the story really picks up in the best way possible. There are also some new characters that I liked. Soro, who is a gender neutral character who acts as a sort of sidekick for August. They were such a great character, and I kinda wish they were a bit more fleshed out. I also thought the villains were good as well. The main villain was Sloan, who had his own POV chapters, and you really get a sense of his psyche. There is also Alice, who serves as a mini-boss character. I felt the ending was a bit rushed. A lot of things were going on at once and I wish it was a bit slowed down in order for me to process a lot of the information, because a lot of emotional stuff does happen. It was an emotional whirlwind, in the best possible way. 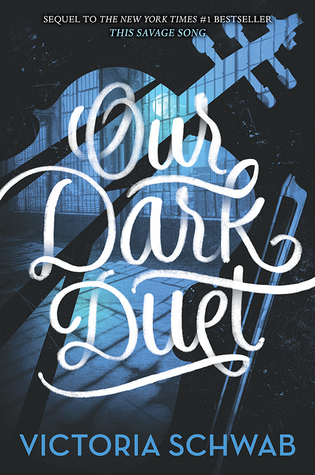 In the end, Our Dark Duet, was a great conclusion to an already great duology. It really felt as if it was a final book. The characters go through so much and the ending is an emotional one.